"Stunning...a beautiful, high quality paperback print, this book is doing a tour on my coffee table." 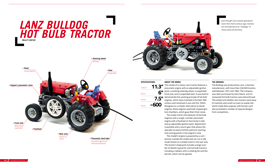 "A great gift for young gearheads. If this doesn't inspire them to put down the video games and start building, we're not sure what will." 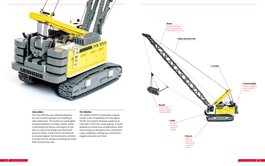 From tanks to tow trucks, all the models showcased in this book use LEGO Technic gears, pulleys, pneumatics, and electric motors to really move. 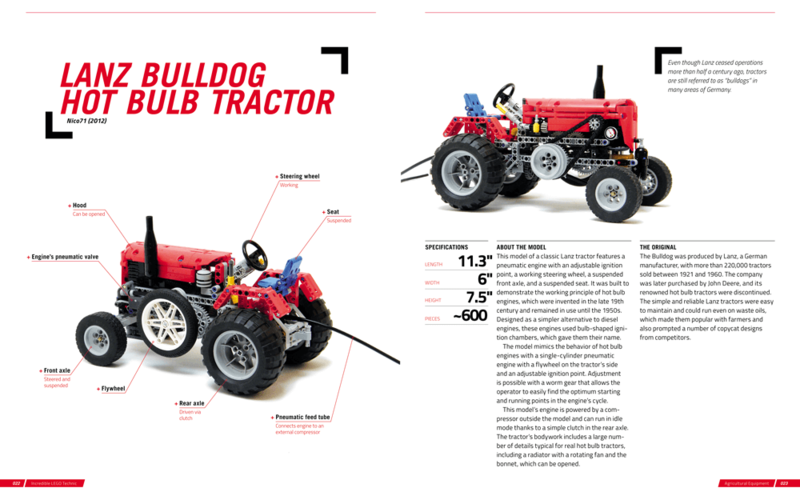 You’ll find some of the world’s best fan-created LEGO super­cars, construction equipment, monster trucks, watercraft, and more, along with design notes and breakaway views of the truly incredible mechanisms inside. Look closely, and you’ll learn how expert builders use differentials, suspensions, linkages, and complex gearing systems in their creations. 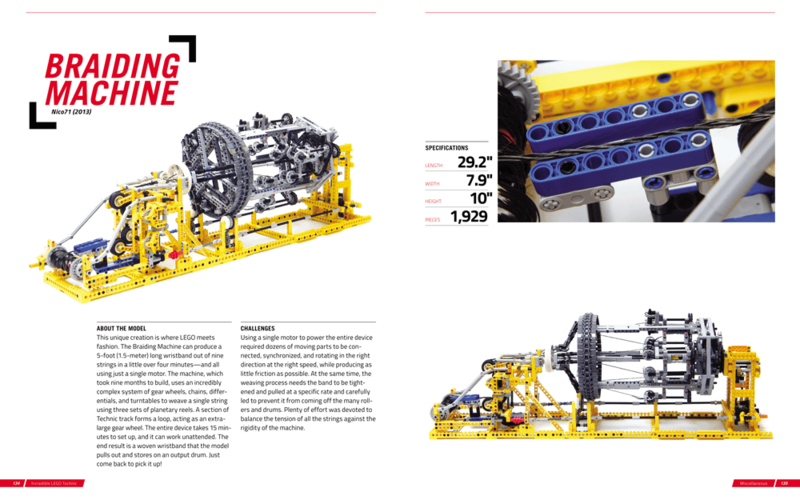 Whether you’re a beginning builder or a longtime LEGO fan, Incredible LEGO Technic offers a unique look at the artistry and engineering that can make your LEGO creations come alive. Paweł “Sariel” Kmieć is a LEGO Technic enthusiast based in Warsaw, Poland. His LEGO creations have been featured in many magazines and on the world’s most popular LEGO blogs. Sariel is a guest blogger for the official LEGO Technic website and is a LEGO Ambassador for Poland. 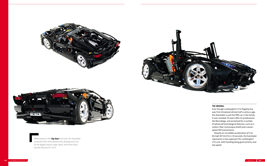 He is YouTube’s most viewed LEGO Technic builder and the author of The Unofficial LEGO Technic Builder’s Guide. "Showcases the work of some of the world's best Technic builders." "Will make you want to play with Legos forever." "Plastic engineering at its finest." "A manual for every LEGO fan and toy engineer." "Designed to inspire...Brilliance on this scale doesn’t date." "You will be in awe." "A perfect book for any fan." "A great gift, something to enjoy on a cold winter day while planning your next Technic MOC, or to inspire a friend, partner or child." "Be forewarned. Keep paper toweling handy as you will drool."